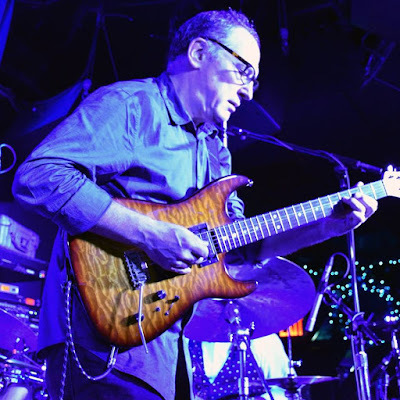 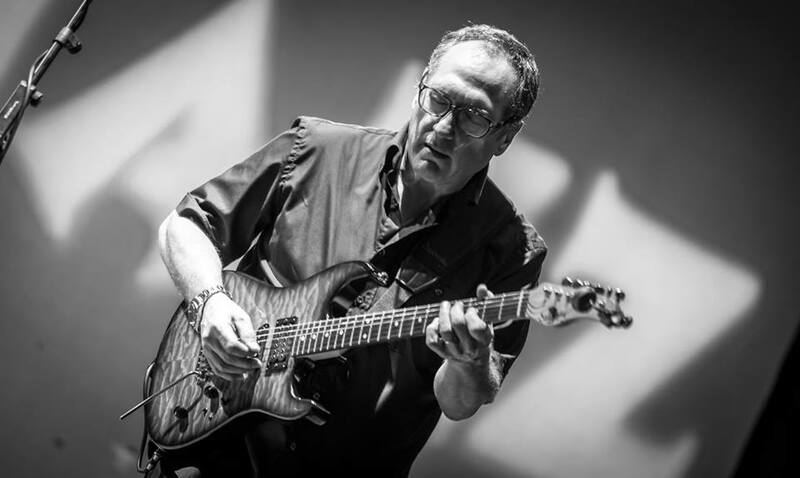 Completely devastated with the sad loss of my friend, guitarist extraordinaire Chuck Loeb, who died two hours ago after a long battle against cancer. 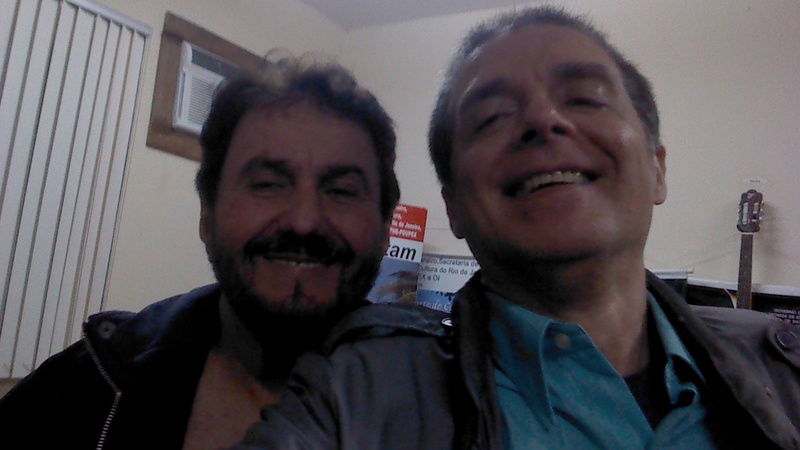 Tom Jung (DMP founder) introduced us nearly 30 years ago, and since then I saw him developing a wonderful career. 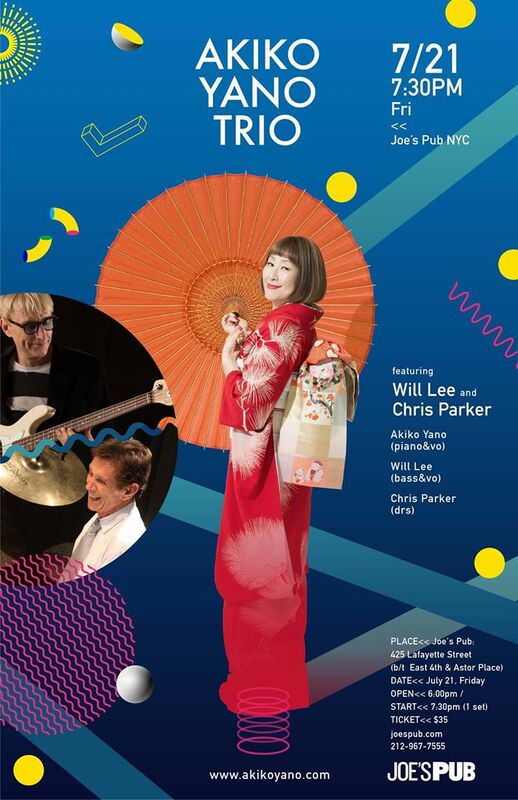 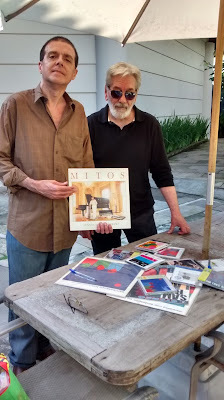 And what a fantastic discography - from Jim Hall to Larry Coryell, from Bob Mintzer to Michael Franks, from Stan Getz to Fourplay! 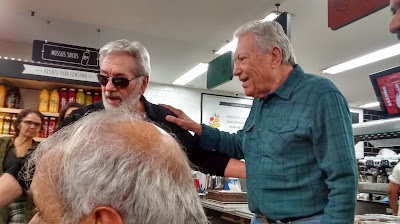 Plus Donald Harrison, Till Brönner, Michel Camilo, Bob Dylan, Joe Farrell, the list goes on and on. 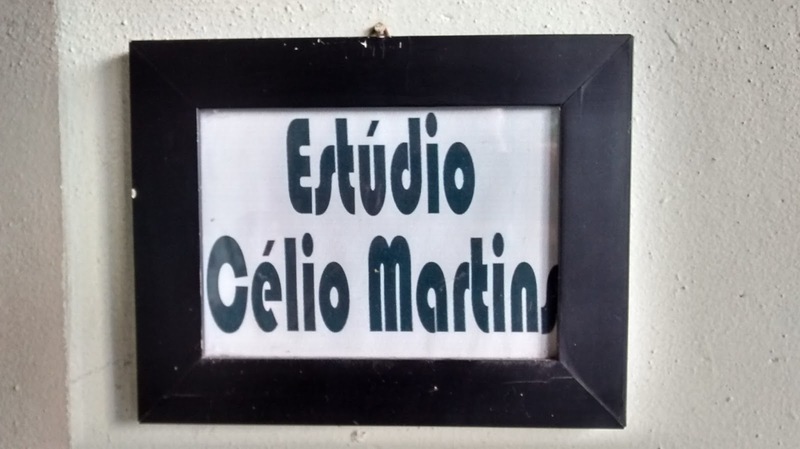 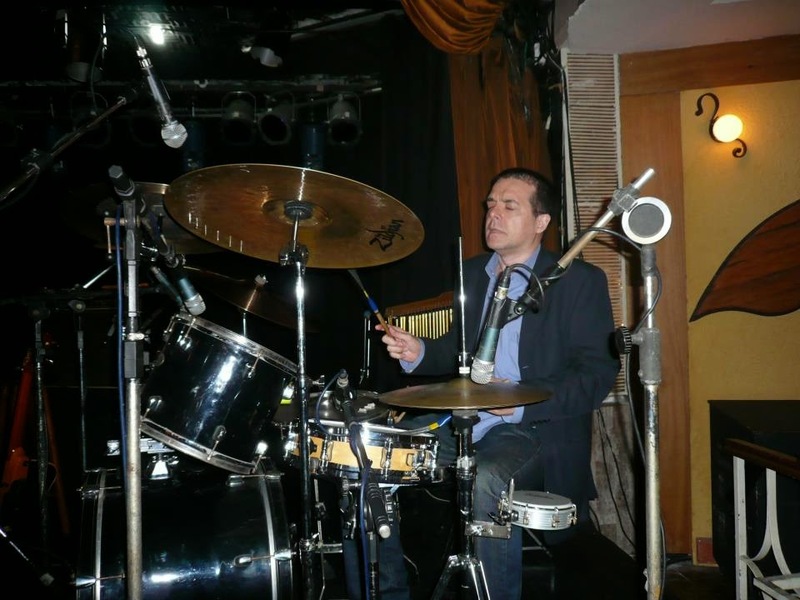 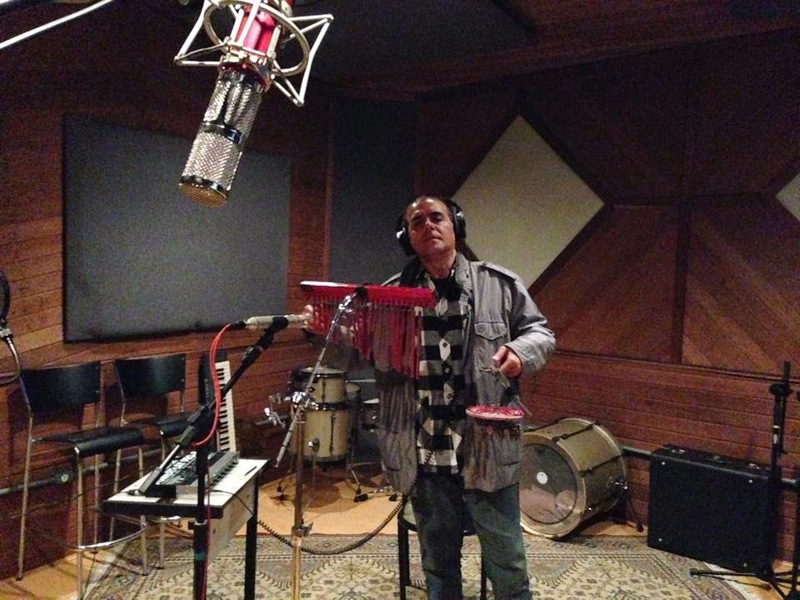 Jazz Station Gallery - "Cesar Camargo Mariano"
Strings Attached @ Zinc Bar, tomorrow! 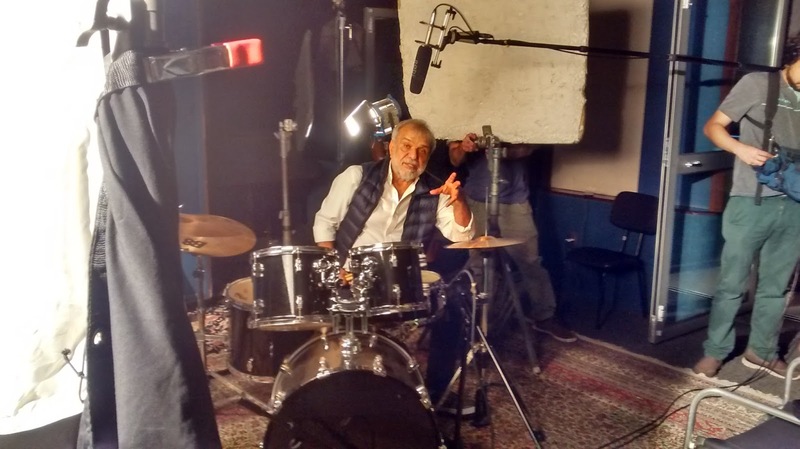 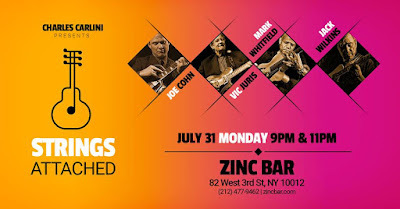 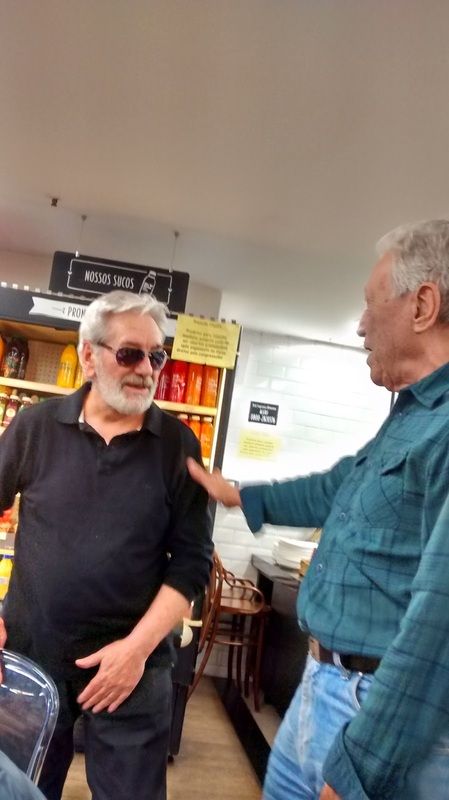 The great jazz impresario Charles Carlini presents the unbelievable reunion of guitar masters Joe Cohn, Vic Juris, Mark Whitfield and Jack Wilkins tomorrow night, July 31, at Zinc Bar (82 West 3rd Street, NYC). 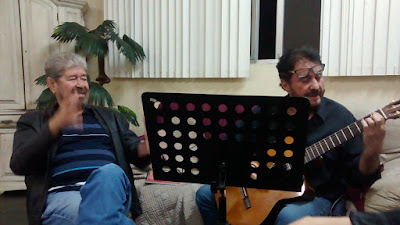 Two sets: 9 and 11pm. 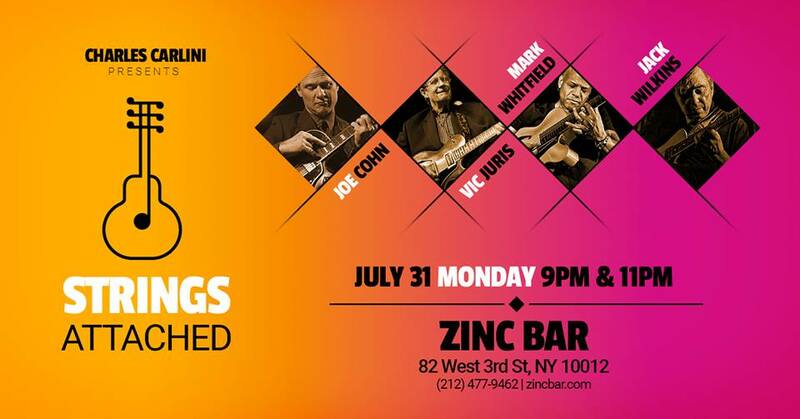 For reservations, please call: (212) 477-9462. 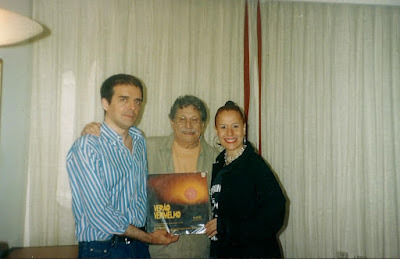 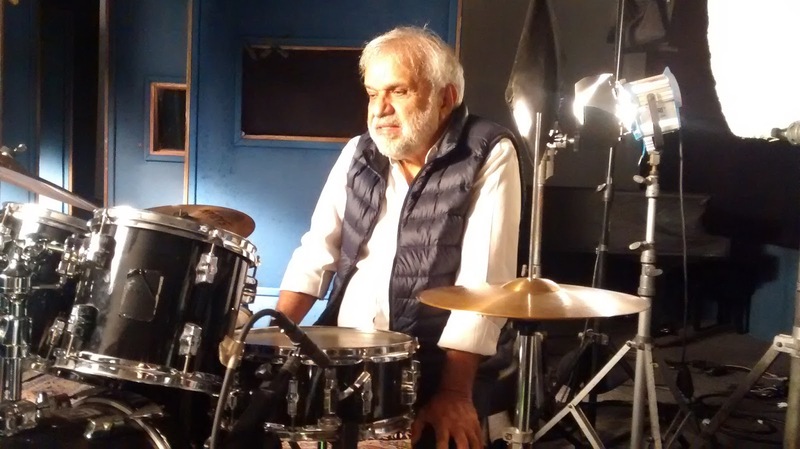 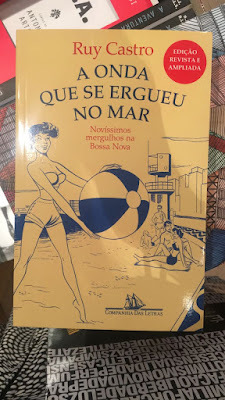 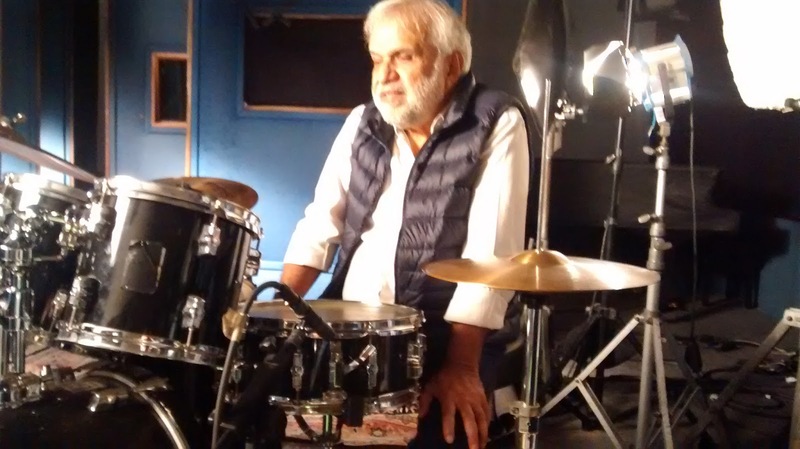 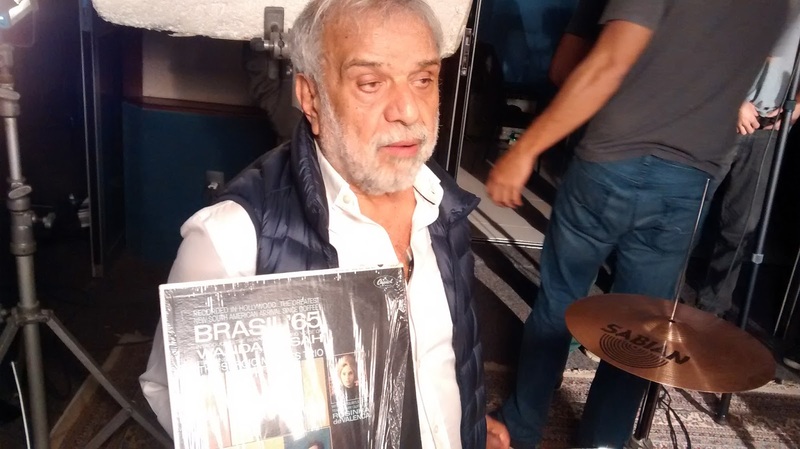 Ruy Castro's "A Onda Que Se Ergueu No Mar" reissued! Revised & expanded edition. 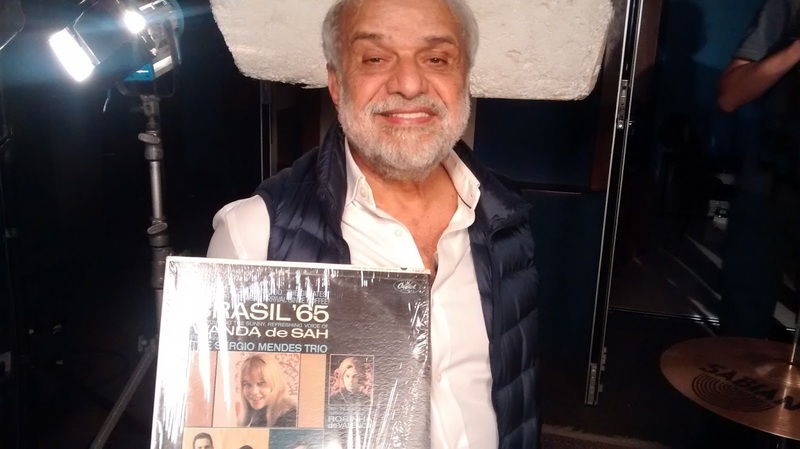 Ruy Castro's "A Onda Que Se Ergueu No Mar" reissued! Revised & Expanded edition. 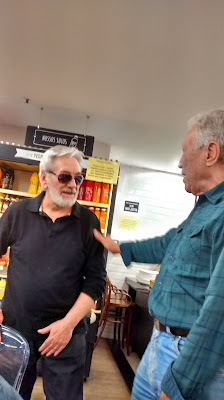 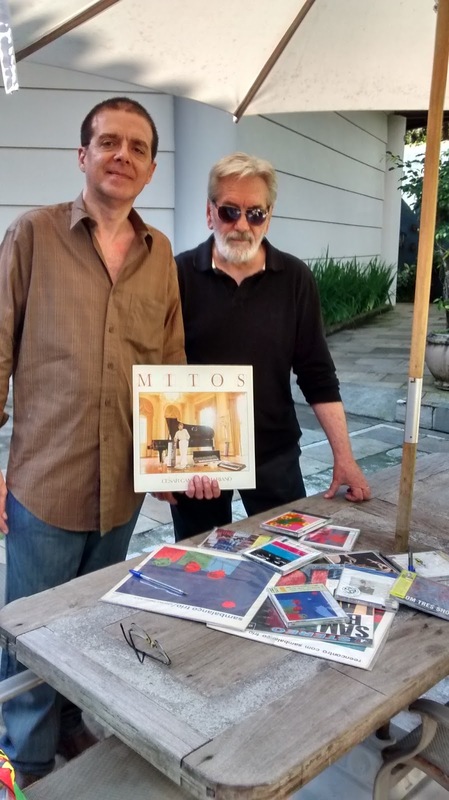 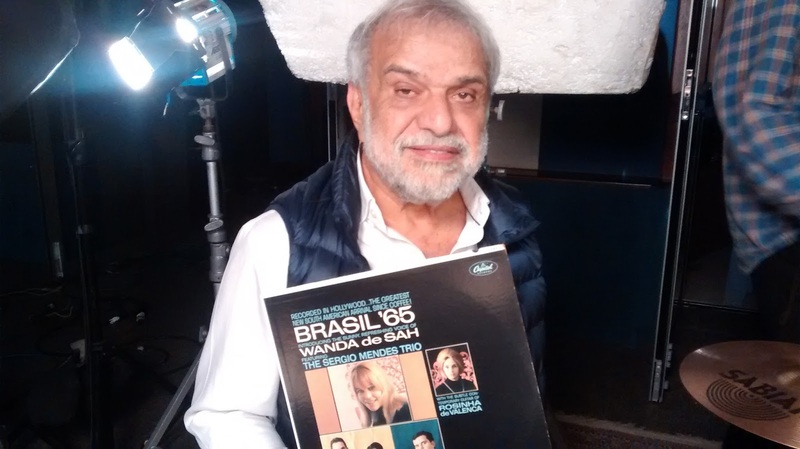 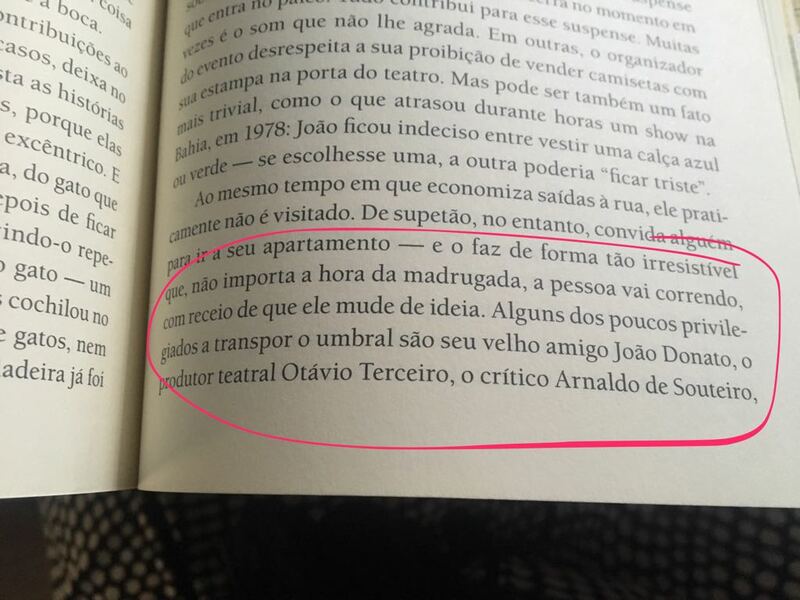 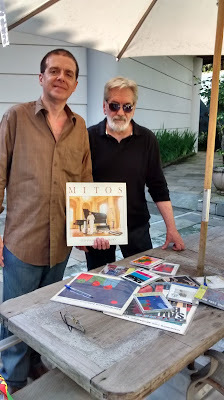 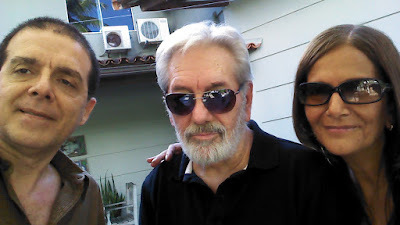 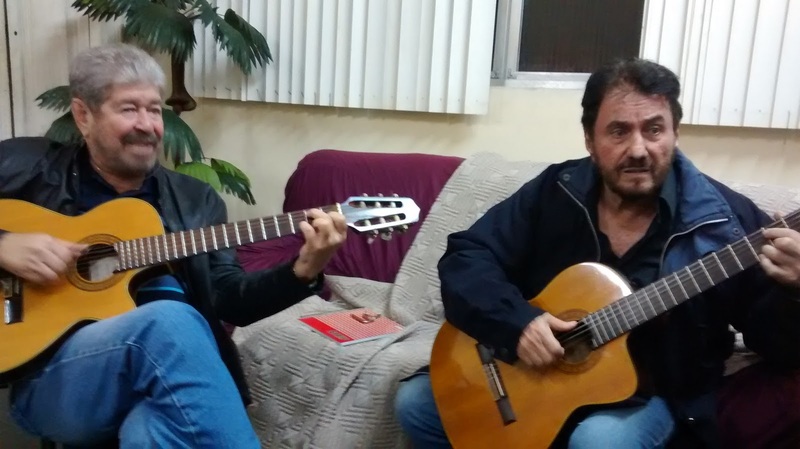 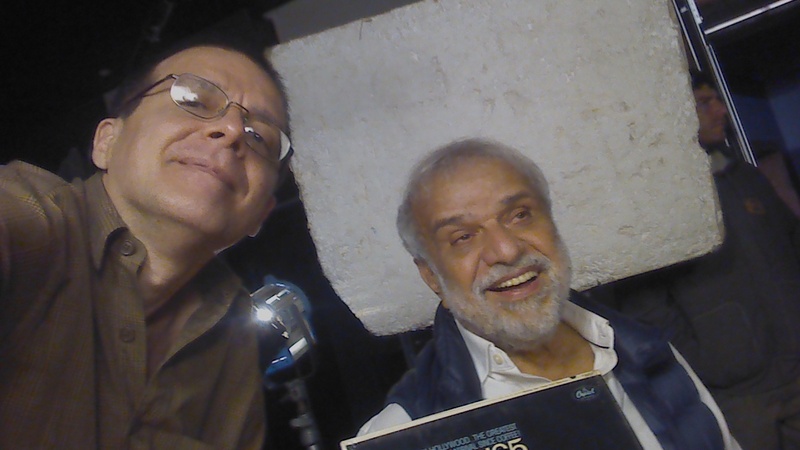 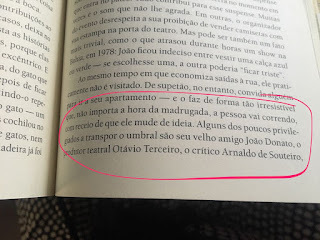 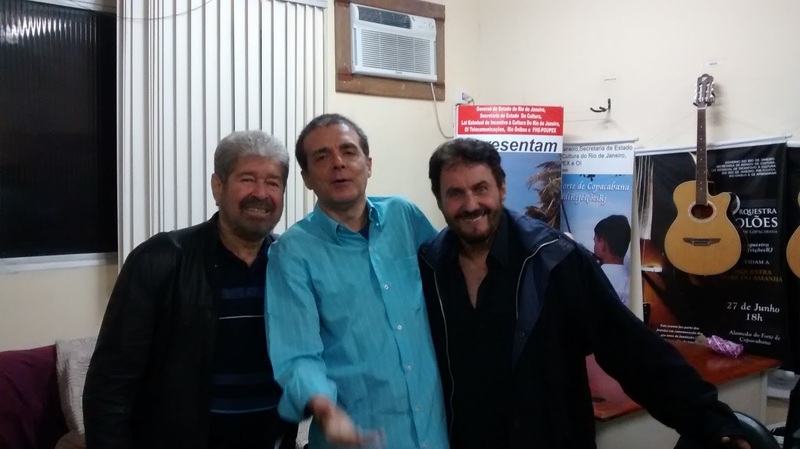 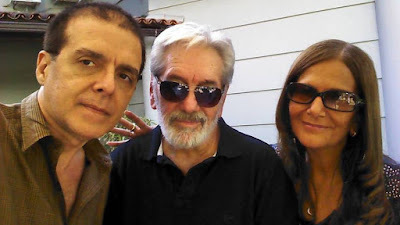 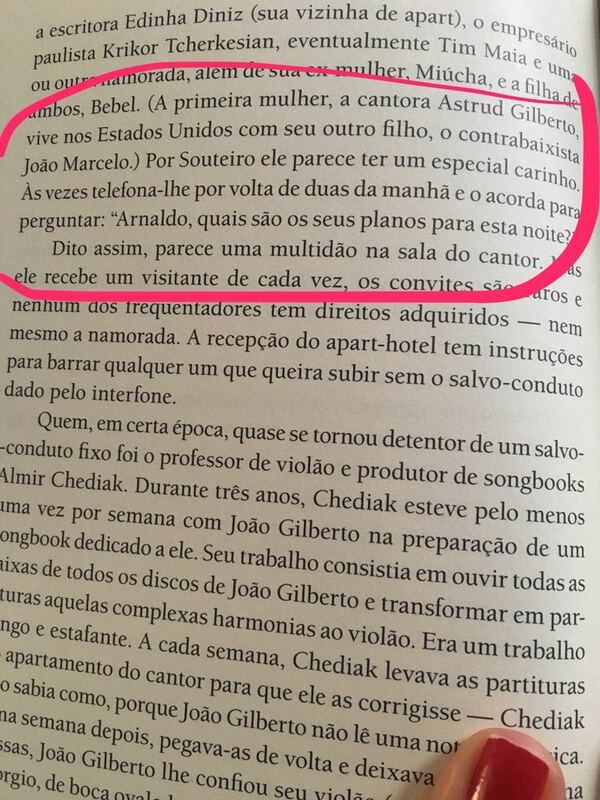 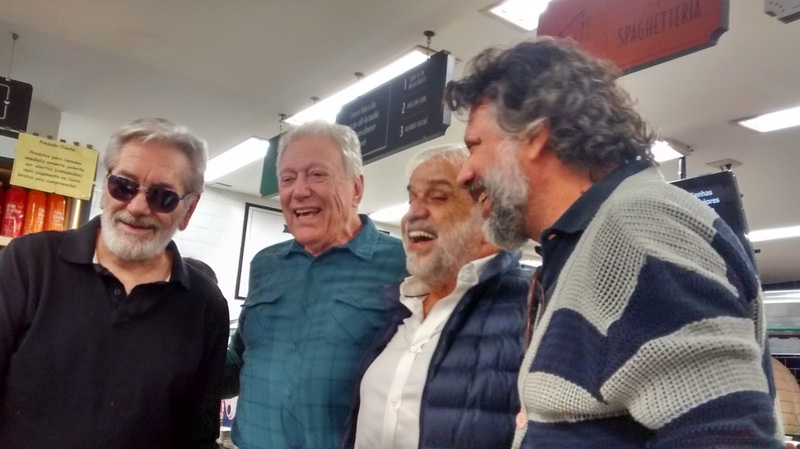 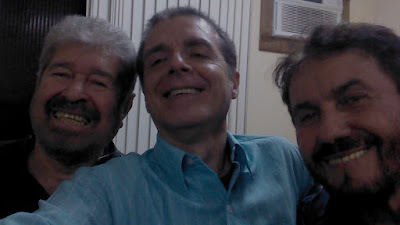 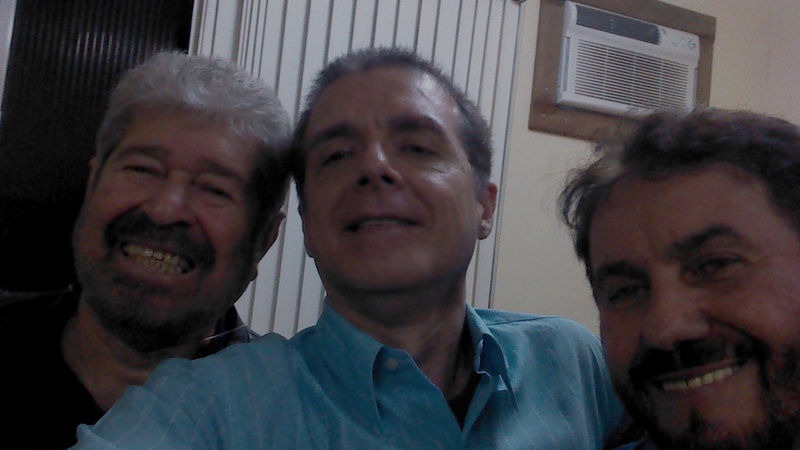 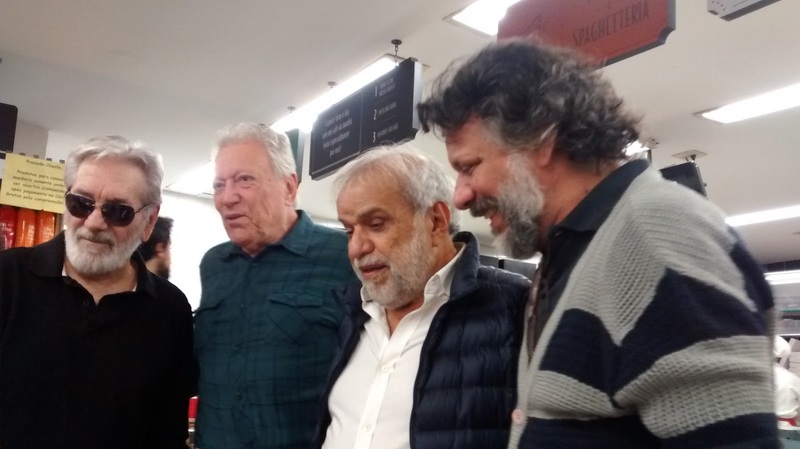 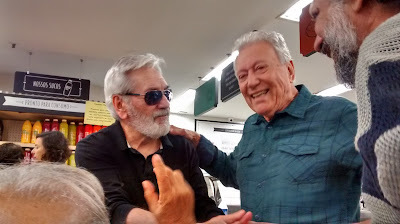 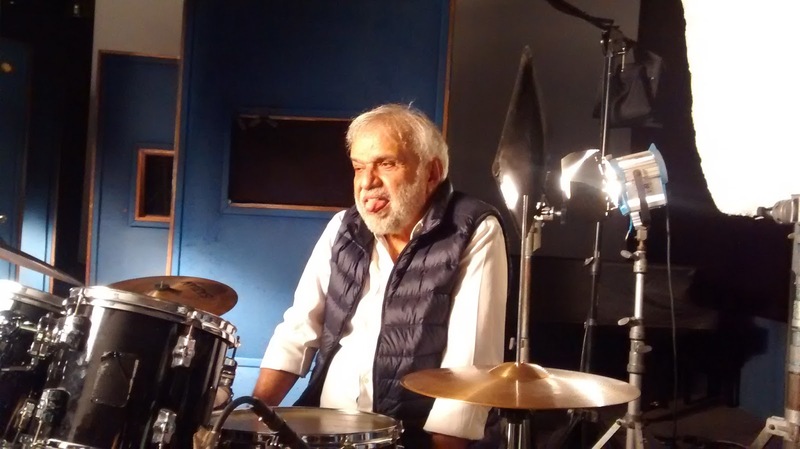 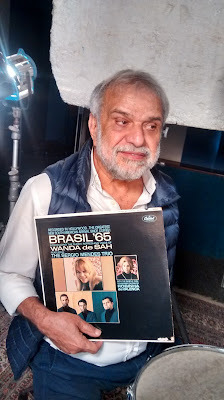 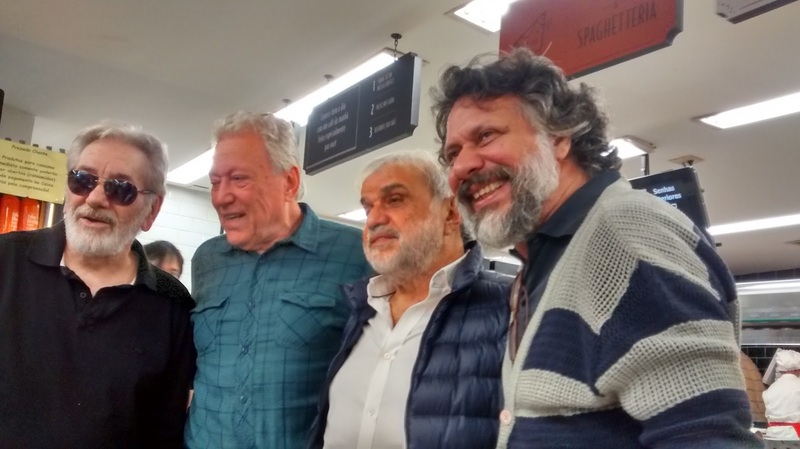 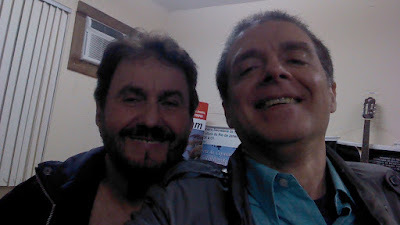 Mentioning Arnaldo DeSouteiro's friendship with João Gilberto. 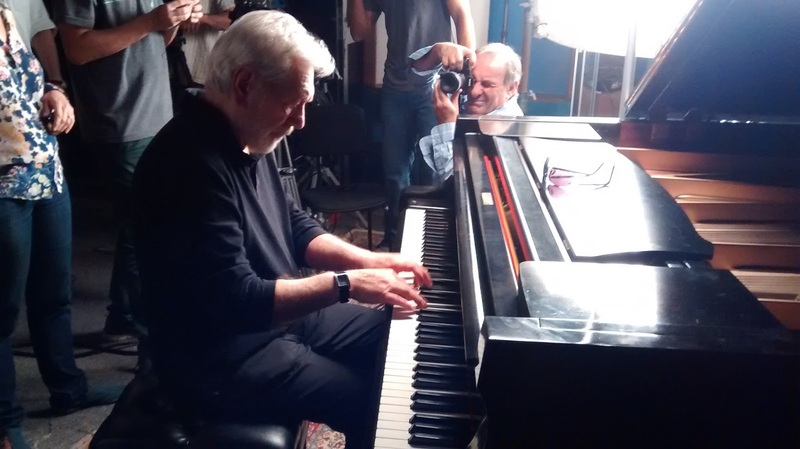 Jazz Station Gallery - "Nonato Buzar"
"Bossa Nova - Босса Нова" in Russia! 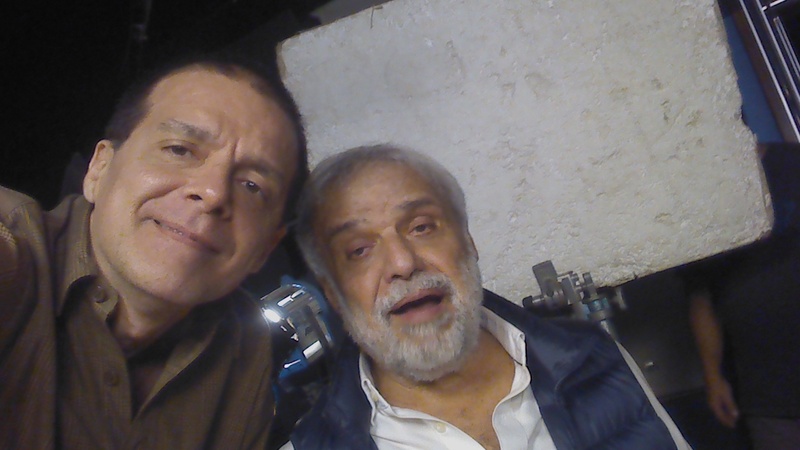 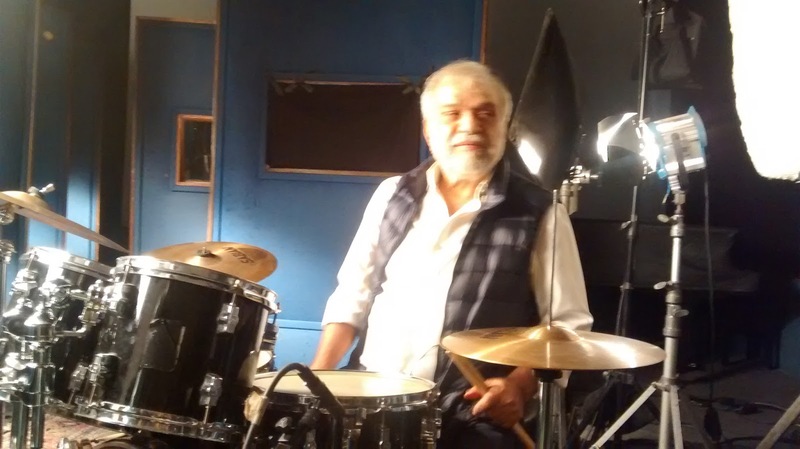 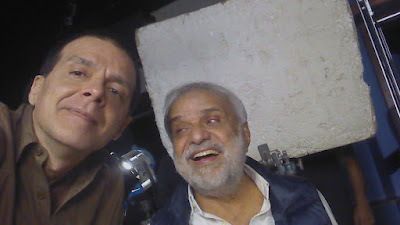 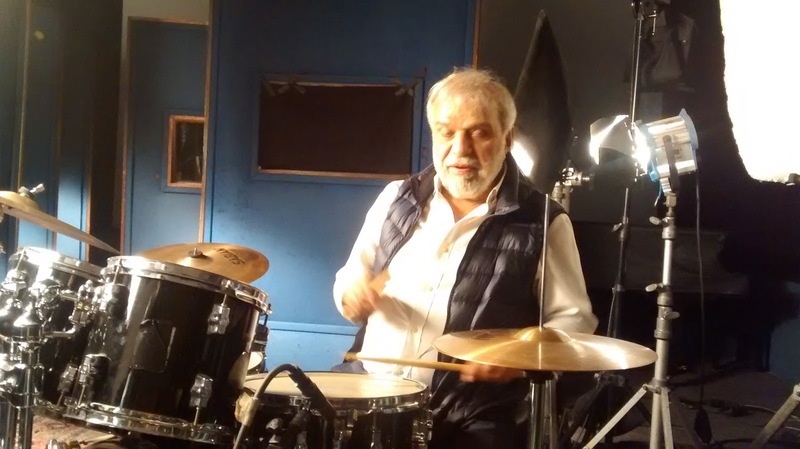 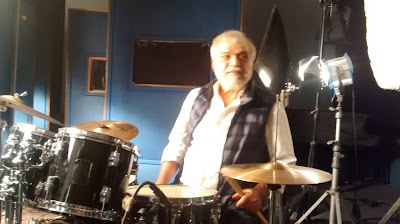 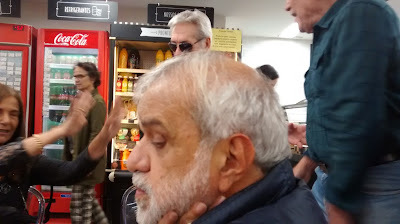 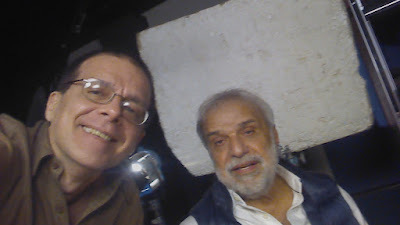 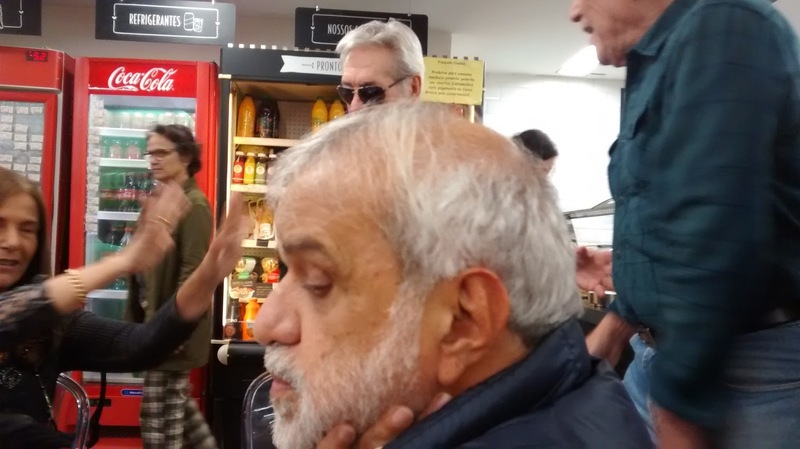 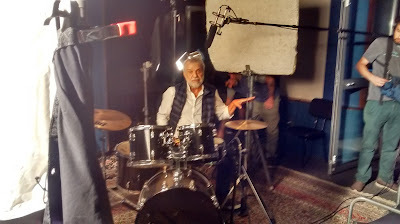 Arnaldo DeSouteiro Back At Work! Book of the Month - "Bob Porter: Soul Jazz"
Fusion CD of the Month - "Azymuth: Fênix"